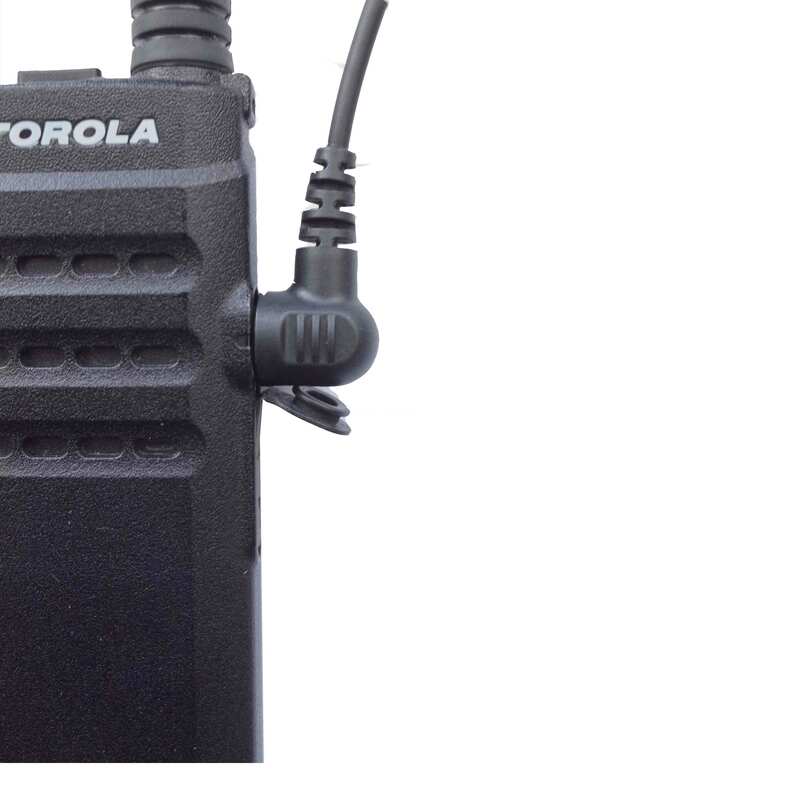 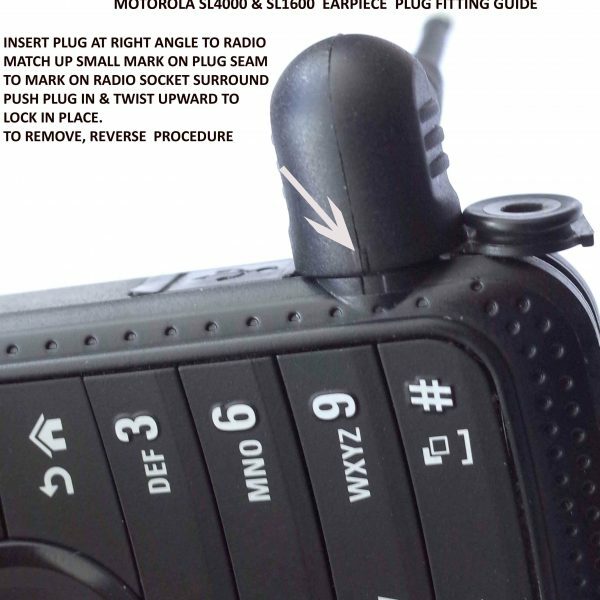 The SL4000 is the smallest top-end professional radio on the market, popular with hotels, security, surveillance and hospitality users. 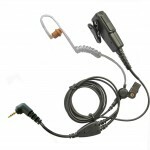 Don’t spoil the image with a visible earpiece clipped to your clothing. 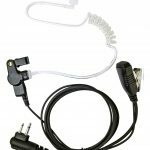 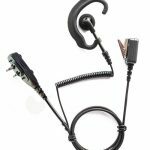 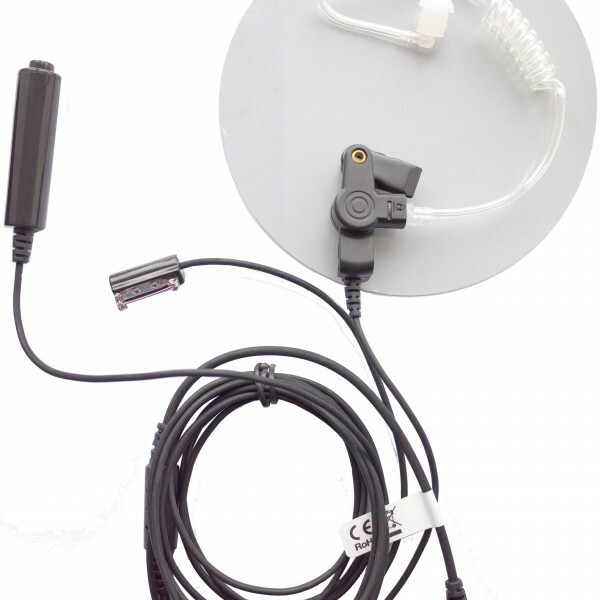 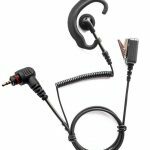 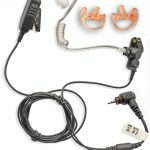 Our 3 wire earpiece is ideal for the SL4000 user – it is unobtrusive, effective and reliable. 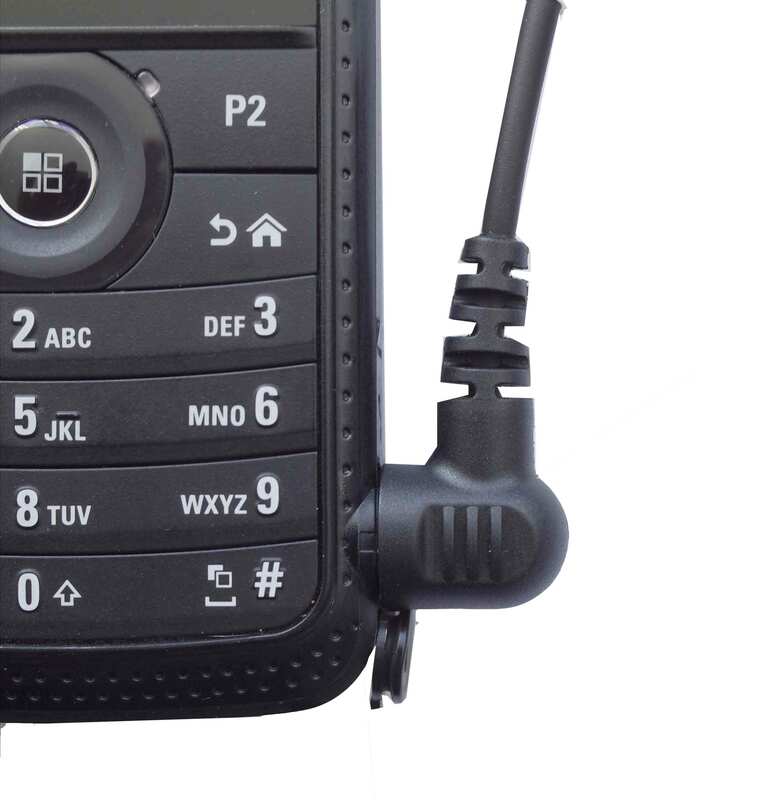 The long torpedo PTT switch wire goes down your sleeve and is held in the palm of your hand. 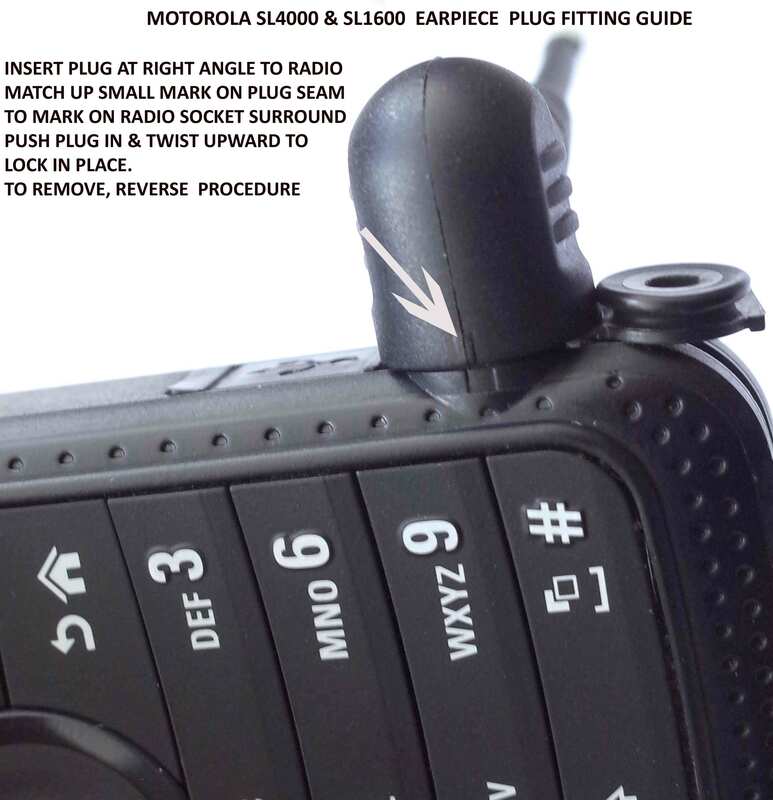 Simply squeeze the end button to transmit without visible movement. 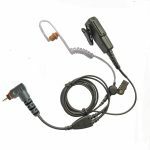 The discreet (2.2cm) microphone is securely pinned to your clothing. 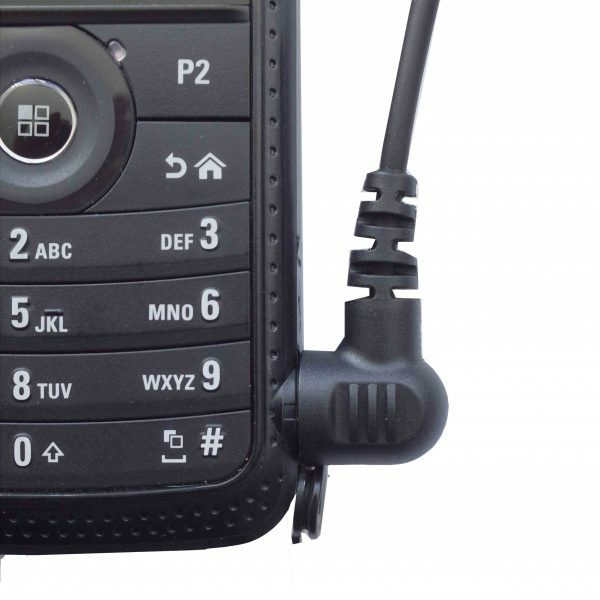 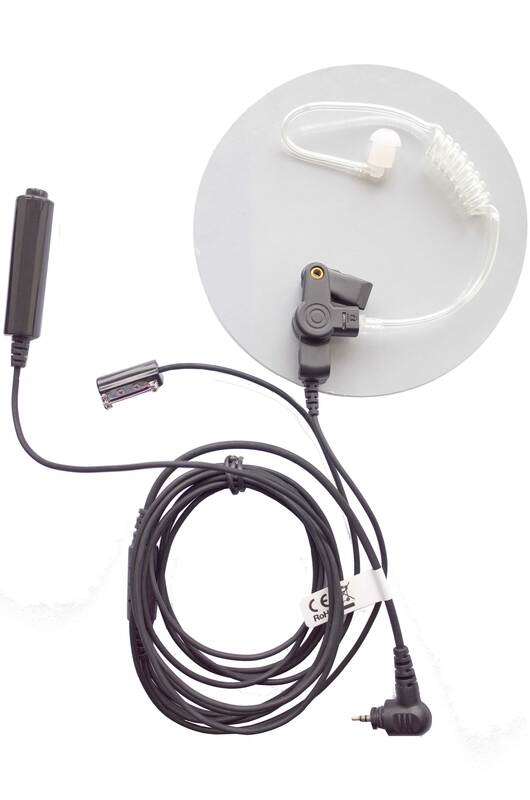 No need to bend your head and press a PTT button to transmit, as with the usual one or two-wire kits. 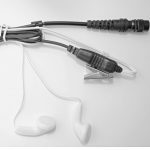 The clear acoustic tube has a clothing clip to secure on your lapel and run it behind the ear to loop into the ear canal. 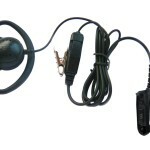 Supplied complete with a drawstring carry pouch for safe storage.